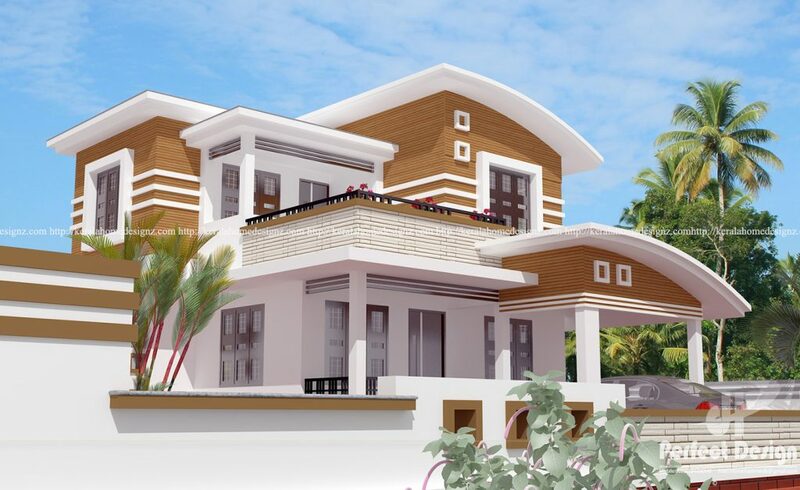 This Contemporary double floor home designed to be built in 1485 Square Feet (138 Square Meters) This house have Porch,sit out,3 bedrooms, attached bath,2 common bath, living,Upper Living and kitchen . It is proved that we are good about interior designing as which it is the total creative solution for the best programmed interior of our homes. Also it provides the best conceptual planning with aesthetic and technical solutions which are applied to achieve the desired result.The living and dining room are very well designed and the kitchen are really spacious This home is designed in a manner for the latest interior designs. 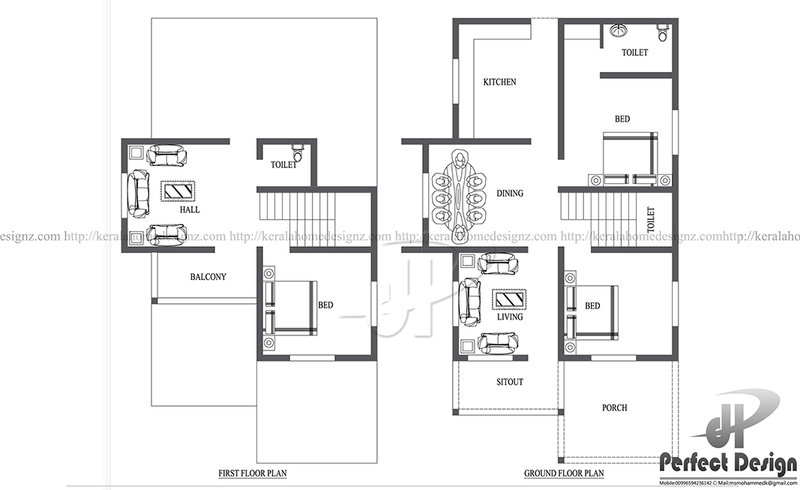 This plan is well designed by Mohammed kutty Perfect Design. For further details contact the designer.